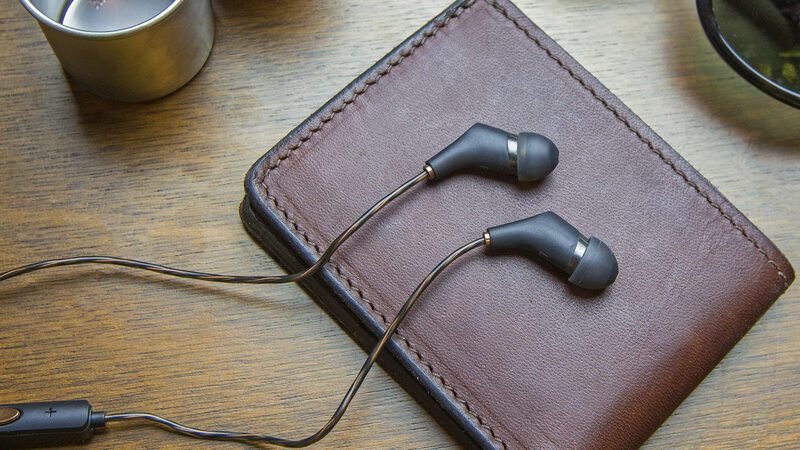 The Klipsch Reference X6i in-ear headphones are packed with a single high-clarity, full range balanced armature, offering flat frequency response with an incredible fit. Features an ultra-thin design, full-range balanced armature and premium housing. The X6i's cables are tangle-resistant.